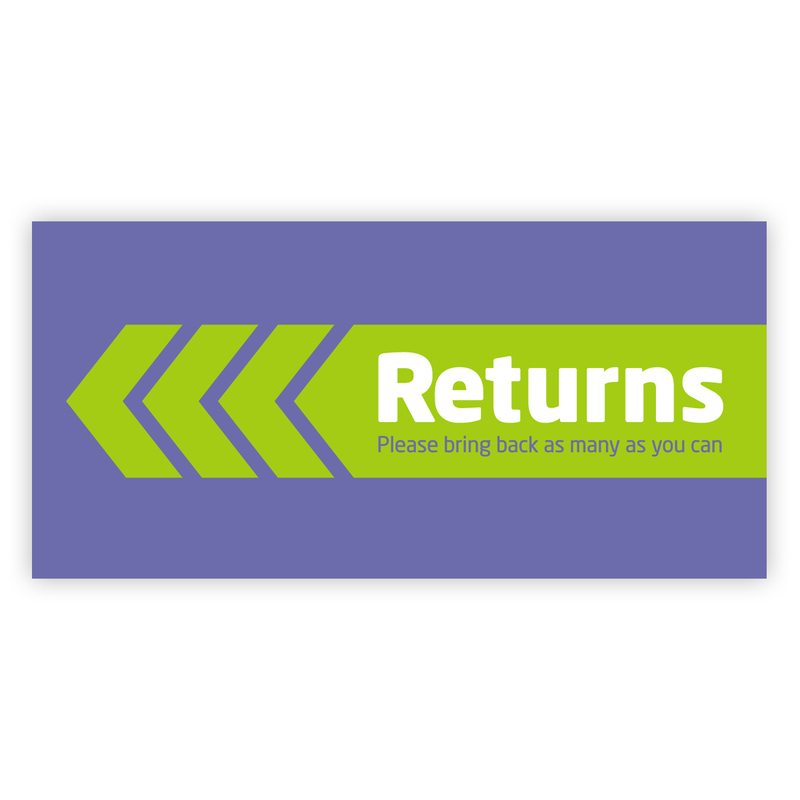 Simple and effective poster to encourage people to bring back returns. 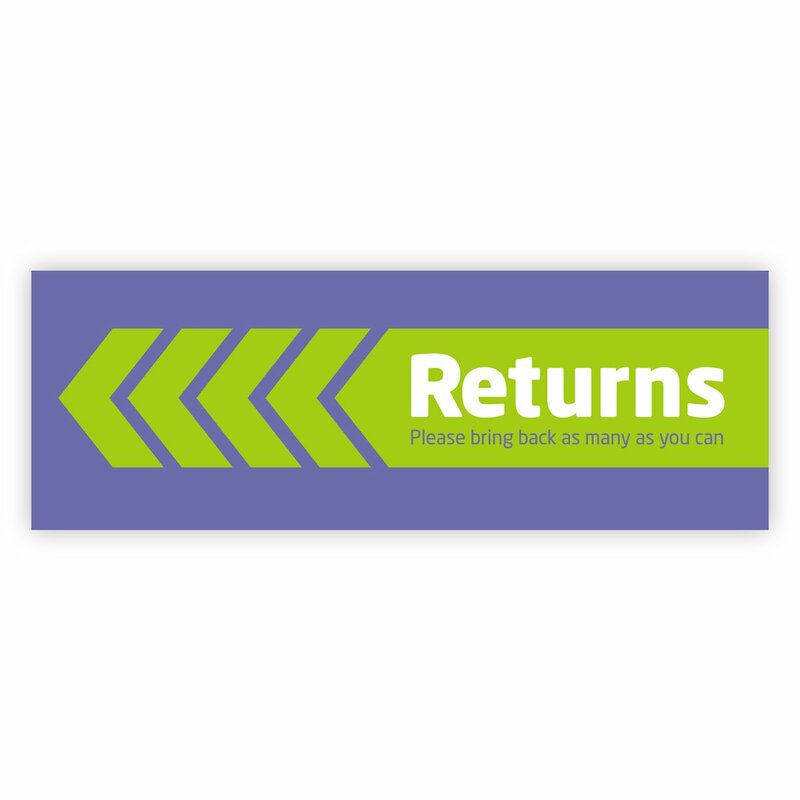 Printed in metallic inks, and at a neat strip size (420mm x 148mm), this poster can fit neatly on any needle exchange wall or notice board, gently encouraging returns without adding stigma. Also available as a handy leaflet – to order the leaflet, click here.